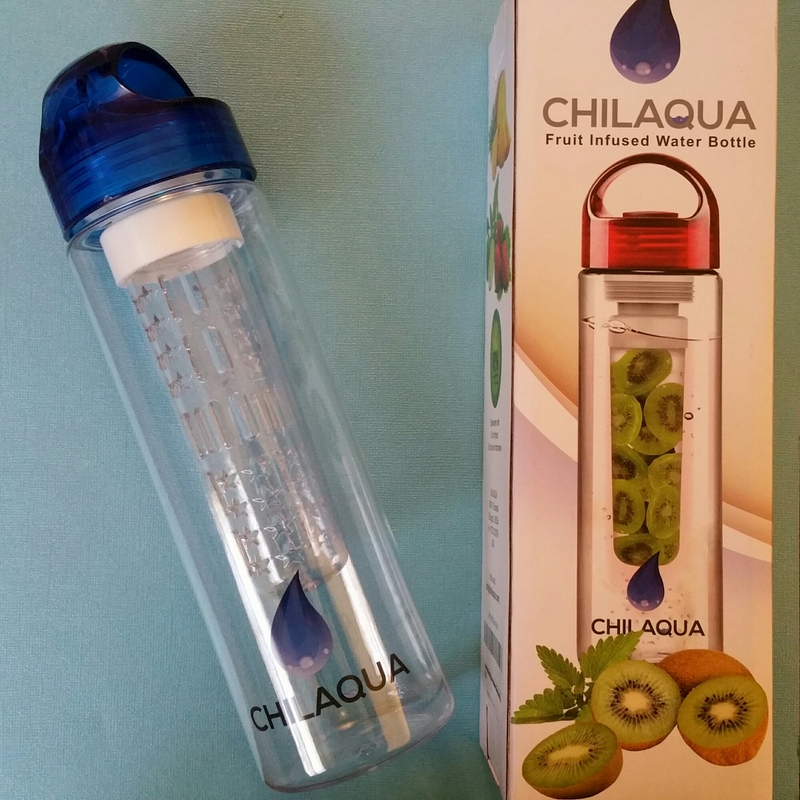 April 11, 2015 by Katrina R.
Want to give your water an extra kick? Maybe you struggle to get in your recommended daily water intake. Maybe you’re just wanting a little flavor to enhance the taste your water!